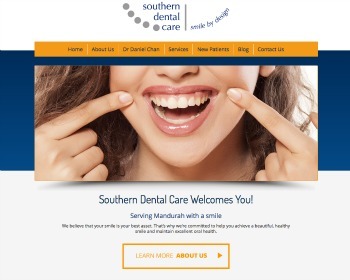 New Dental Website Designs – Just Launched! Our experienced and qualified team offer a comprehensive and caring service using state of the art equipment, encompassing a basic check-up to cosmetic dentistry for the most important person – you! Visit our website to learn more. 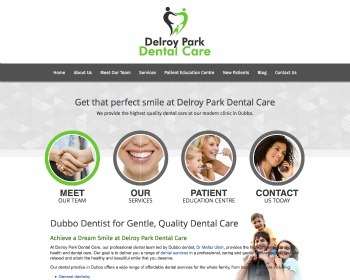 Delroy Park Dental Care offers general & cosmetic dentistry, oral surgery, dentures & Invisalign(R). Same-day & Sat. appointments plus 24-hour emergency care also available! Contact us today!